This topic contains 7 replies, has 3 voices, and was last updated by RC Tractor Guy 3 years, 3 months ago. I guess you are referring to this video? At 18:55 the component to the left of the Arduino is the XBee, it is in a socket which converts the 1 mm pin pitch of the XBee to the 2.54 mm pin pitch of the bread board. On the right is the TB6612FNG motor driver. Does that answer your question? No I wont be down to the Kilkenny show. I’m planing to go to the Monaghan Toy Show again, it was good fun last year. Saw the video from the ploughing it’s pretty cool, when is the Monaghan toy show on? It’s very annoying waiting for part from China, I ordered parts six weeks ago, for two tractors and a trailer and still haven’t arrived they are re sending them, slows the conversion down. It’s on in November I think but I haven’t seen any exact date yet. Yes parts from China can be very frustrating at times, especially around the holidays. Are the Xbee and the Xbee adapter very important for the RC build? 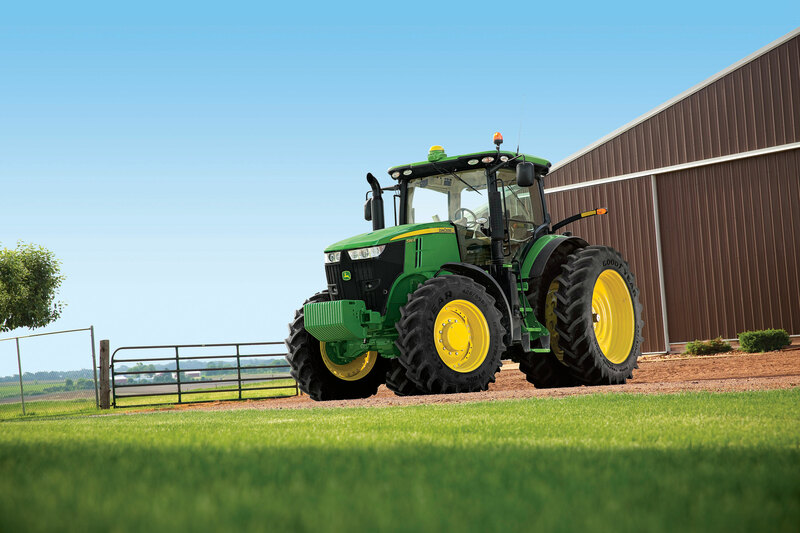 Because they weren’t on the list of the JD 9560R parts. If they are important or necessary then I will order them as well. No when I first started this hobby I used XBee’s because they are great and easy to use. The problem is I was looking at how much it was going to cost me to put an XBee in every model so I switched to the NRF24L01 radio transceivers instead. So the John Deere 9560R now uses NRF24L01 radio modules which is why it’s not in the parts list. However some people prefer to use them still which is fine they are really good but I don’t have the code for them as I haven’t used them in a tractor in a long time sp if you wanted to use them you’d have to modify my code slightly.